Happy New Year from Belhaven University! 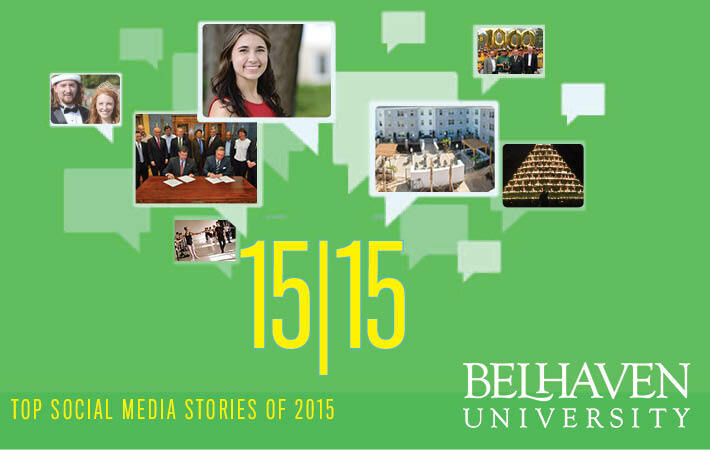 2015 was a great year at Belhaven University. We celebrated record enrollment, numerous awards, and our students received great recognition. Over the past two weeks, we have counted down 15 for 15: The top social media stories of the year – the most liked, shared and commented stories – on our official Facebook page. Belhaven signed a dual degree partnership, enabling students to receive an engineering degree from Ole Miss. The $9 million Robbie and Dudley Hughes University Village Residence Hall opened in the heart of campus. The Dance Department was recognized as one of the top 10 university choreography programs in the nation. Former women’s basketball coach Gwen Davis was inducted into the Mississippi Sports Hall of Fame. Belhaven released a smartphone app that is available for free download in Apple and Google Play stores. The university rebooted its Computer Science program, selecting Dr. David O’Gwynn to lead the department. Students from the sports administration program traveled to London to learn about international sports business. U.S. News and World Report named Belhaven among its “Best Regional Colleges” for the third consecutive year. 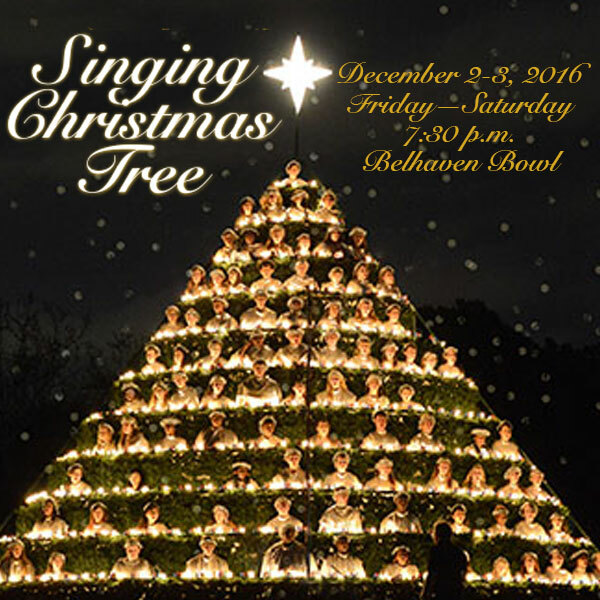 Belhaven held the 83rd edition of its famous Singing Christmas Tree. Homecoming 2015 featured food, fun and a Blazer football victory. Belhaven sophomore Miranda Kunk was accepted to the prestigious Summer Scholars program at Oxford University in England. Blazer skipper Hill Denson won his 1000th collegiate baseball game as a head coach. The Theatre Department performed “Shrek, the Musical” to sell out crowds. The Blazer basketball team went viral with a last-second three pointer to defeat Auburn-Montgomery on the road. Belhaven was recognized as a Military Friendly School. To keep up with what is happening on campus in 2016, make sure to follow Belhaven on our other social media channels, including Facebook, Twitter, Instagram, Linkedin , YouTube and Pinterest. Belhaven University has a long history of supporting the U.S. military in their pursuit of higher education. The University was nationally recognized for its service to the U.S. military and awarded the prestigious title of 2016 Military Friendly School. Five students from Belhaven’s Psychology Department won an award for best undergraduate psychology research at the Annual Convention of the Mississippi Psychological Association on September 16, 2015 in Bay St. Louis, Mississippi. The Belhaven University School of the Arts has had a busy schedule recently! The Theatre Department finished a sold-out run of Shrek, the Musical. The Music Department hosted three of its most popular performances – the Symphony Orchestra concert, the Best of Belhaven concert as well as the Choral and Vocal Concert. The Dance Department featured its Fall Dance Concert. The 2016 spring and summer semesters will be here before you know it, and registration on October 26-30 will help your students plan their next semester at Belhaven University. Classes for undergraduate, adult, graduate and online are available to preview on the Schedule of Classes page or current students can log into BlazeNet and view the latest updates. With over 27 academic majors, each providing a specific area of focus, you can choose from hundreds of classes at one of Belhaven’s campuses or online. Find the right class schedule that fits into your life and helps you plan your year in education. 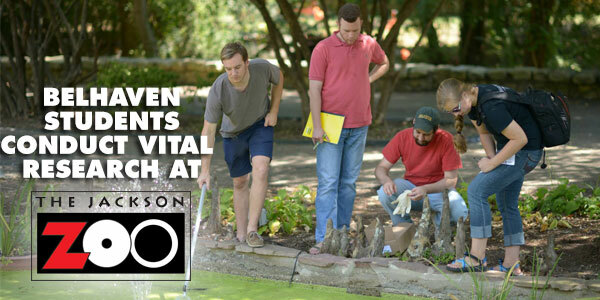 Once you find the course you are interested in studying, contact the corresponding Belhaven Admission Office to apply. One of our admission counselors will help you enroll and get started today.